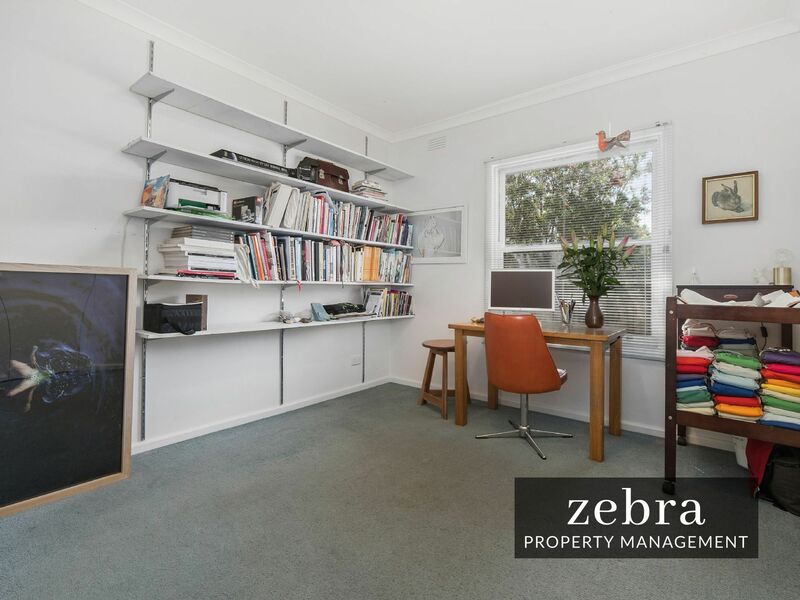 Of impressive proportions and immaculately presented, is this gorgeous, north facing 2 bedroom home. 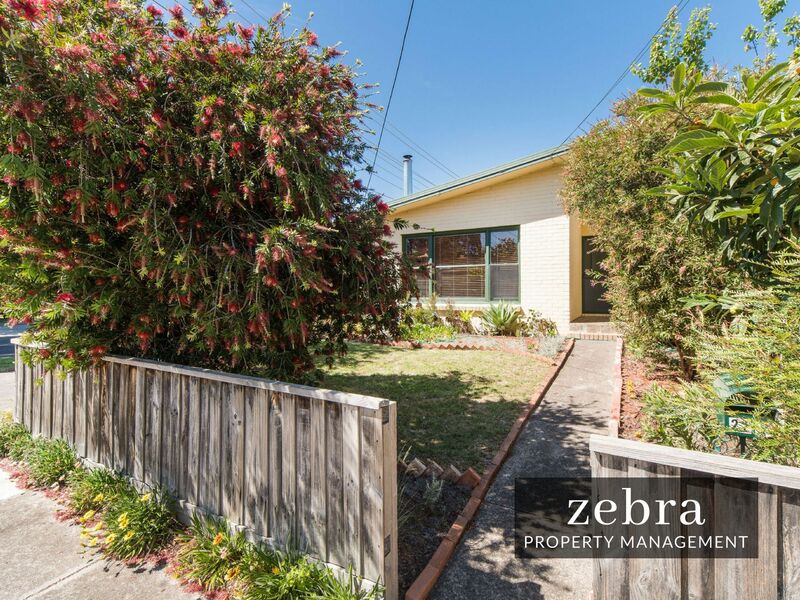 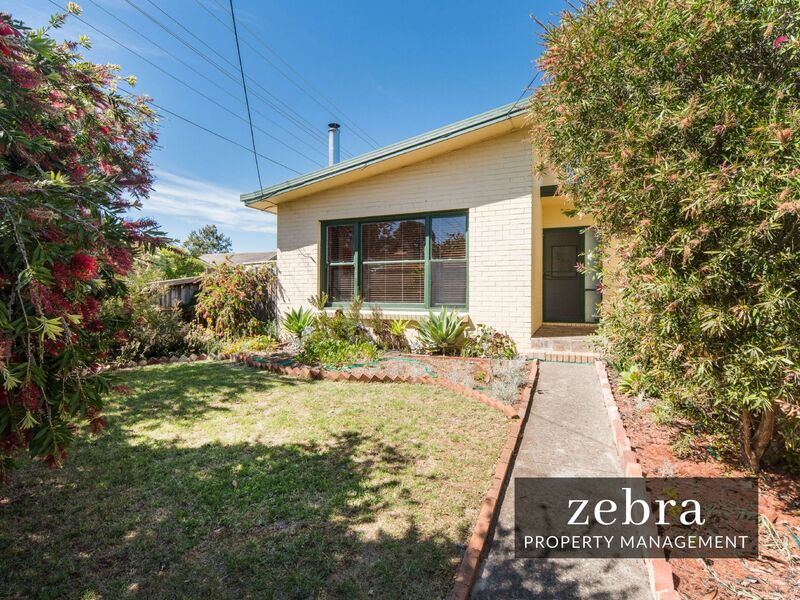 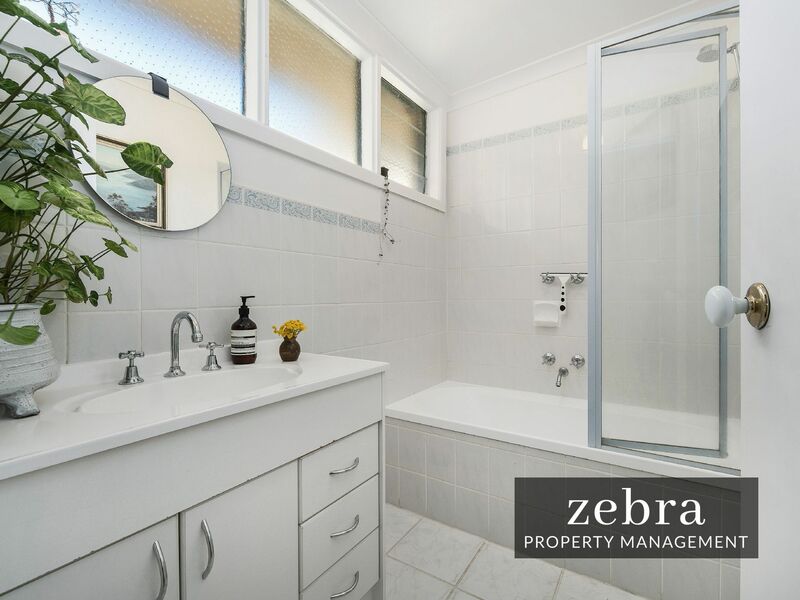 With its own street frontage, this is the ideal property for those looking for a low maintenance home with room to move. 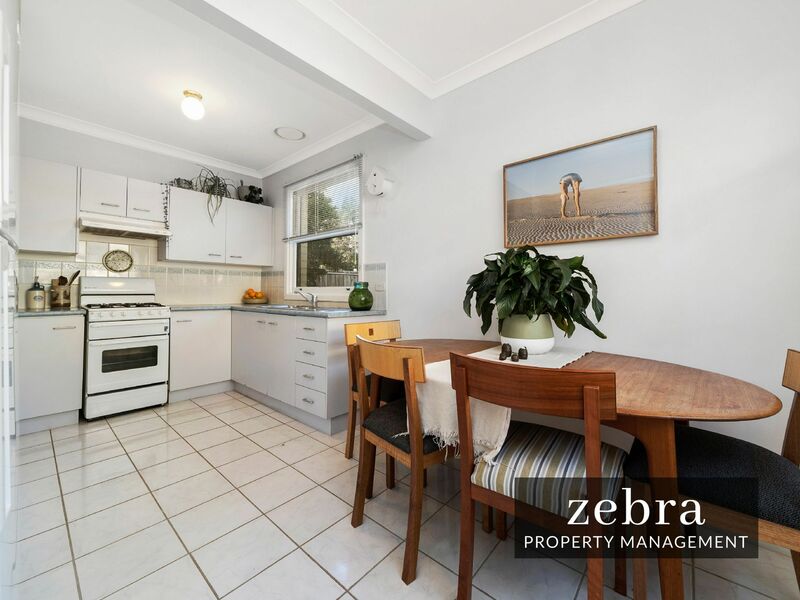 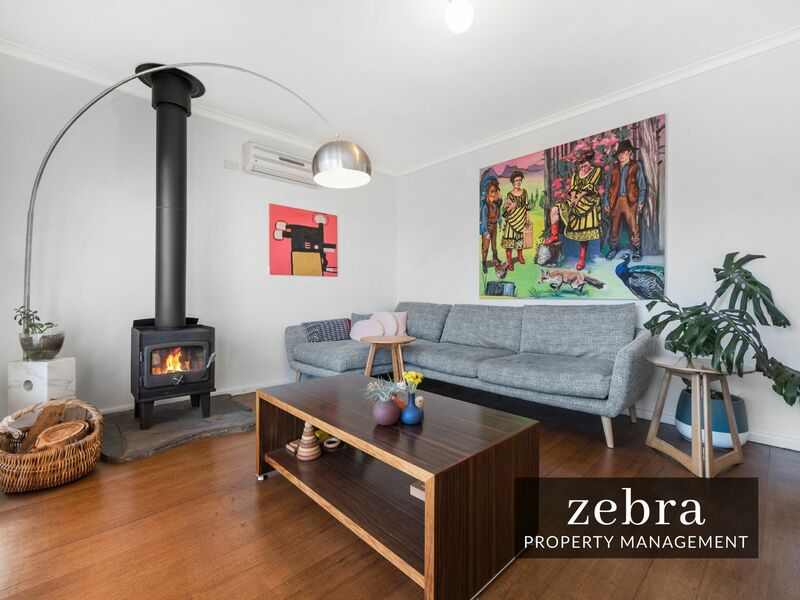 Features include 2 sizeable bedrooms both with BIR�s, central family bathroom with separate toilet, a light flooded living area featuring a lovely wood fire, and an updated kitchen with gas cooking & an offset meals area. 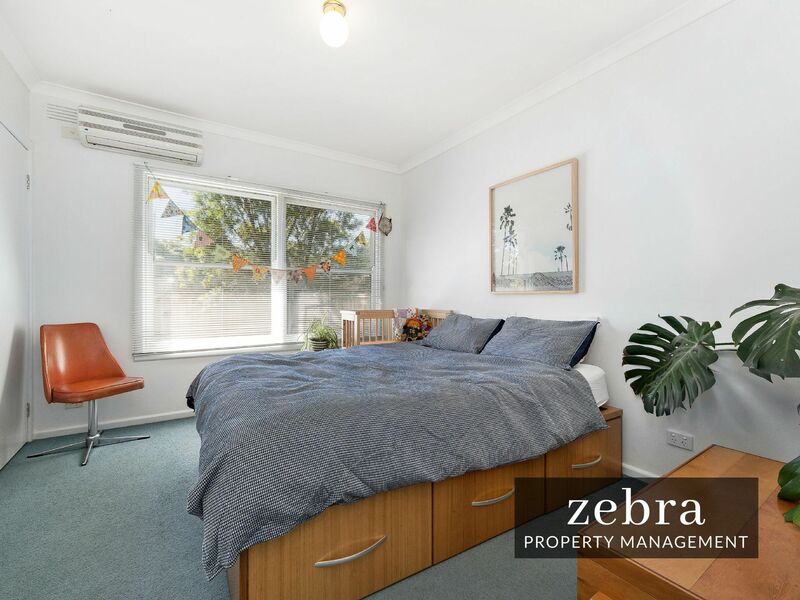 Outside you will be pleasantly surprised by the well-manicured gardens offering a range of native plants and fruit trees, still with plenty of room for the kids to play. 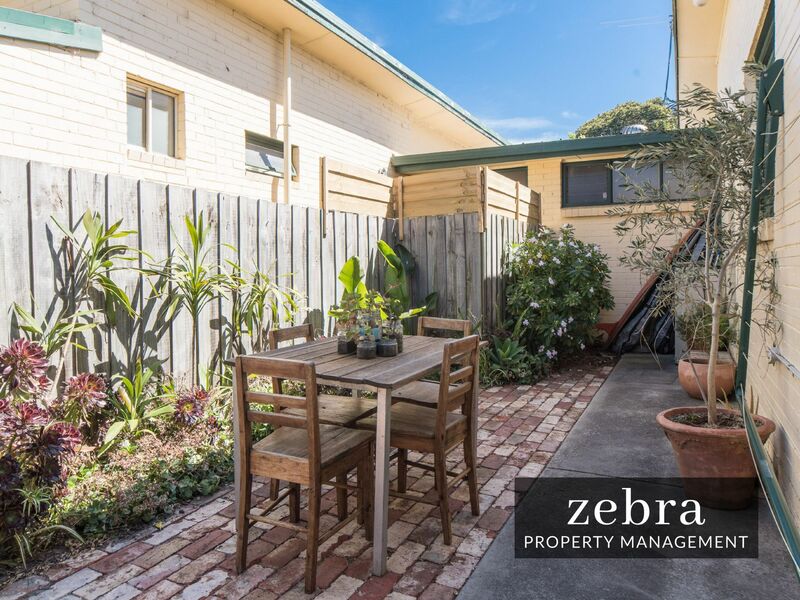 Add a single carport set behind secure gates with through access resulting in enough room to accommodate your car plus 2 storage shed. 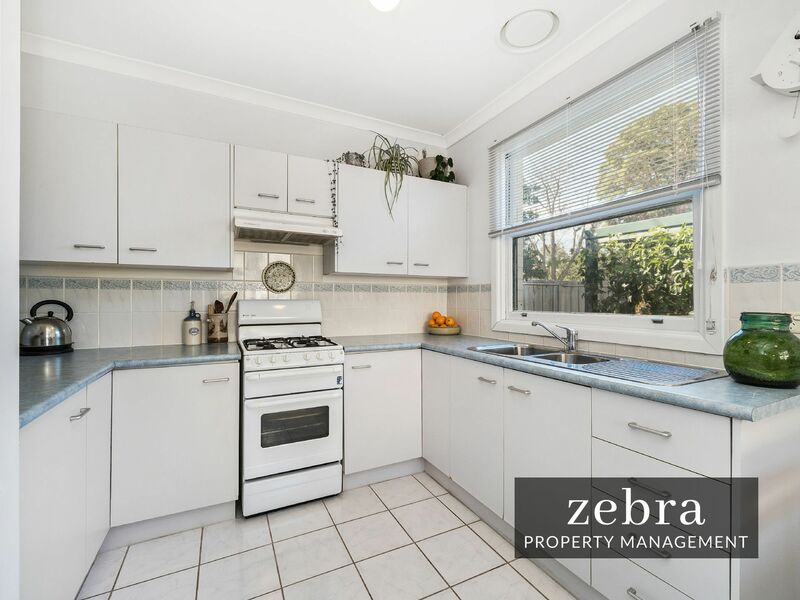 Other features include polished floor boards, carpeted bedrooms, x2 reverse-cycle air conditioners, and a cosy sunlit courtyard, perfect for the summer afternoons. 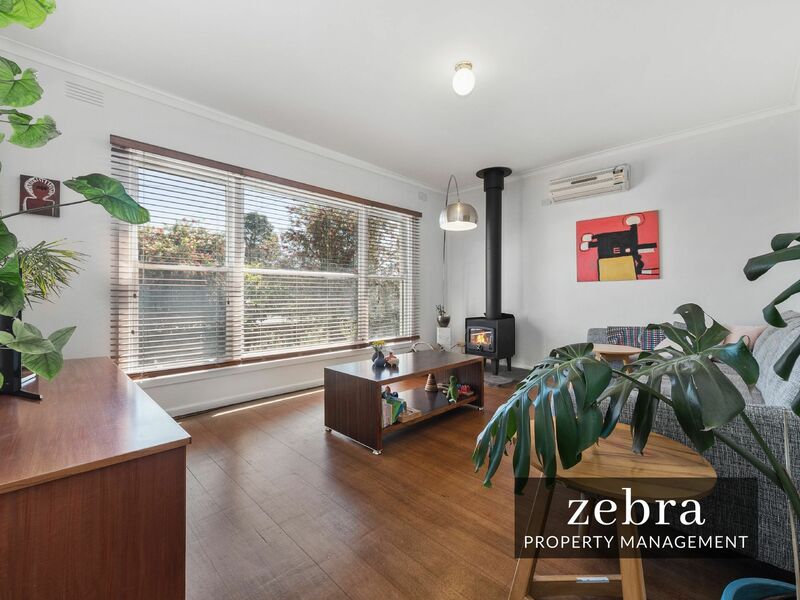 Ideally located within the Frankston High School zone, a short walk to Leawarra Station, Frankston Hospital & Monash University & just a short drive to Frankston�s CBD & award winning beaches, this one�s sure to impress! 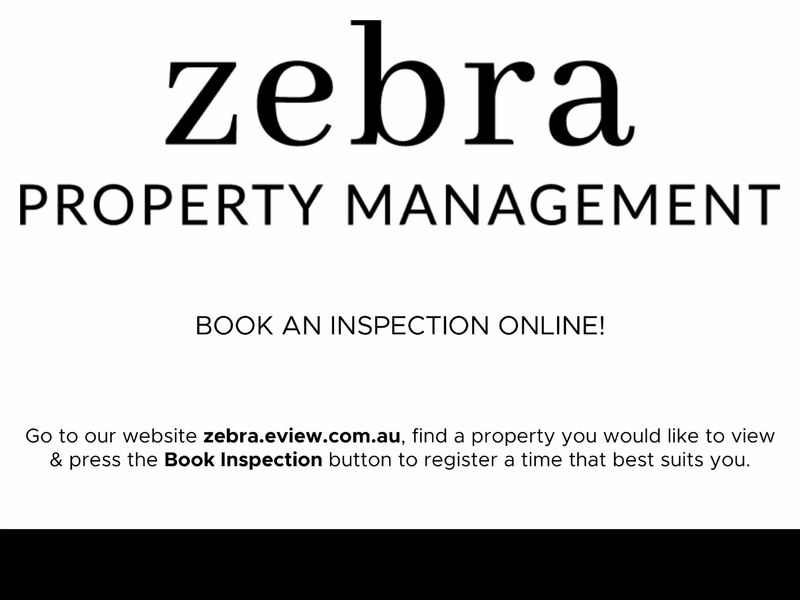 Please register your details to inspect the property.